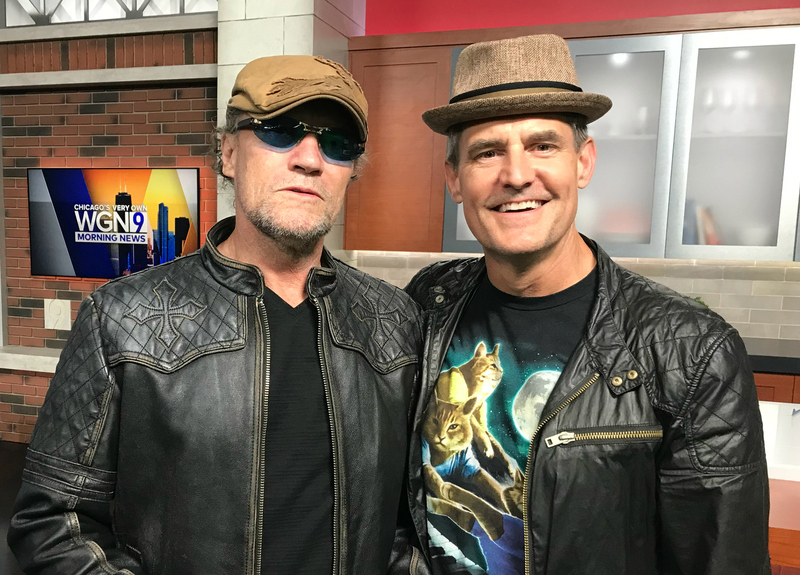 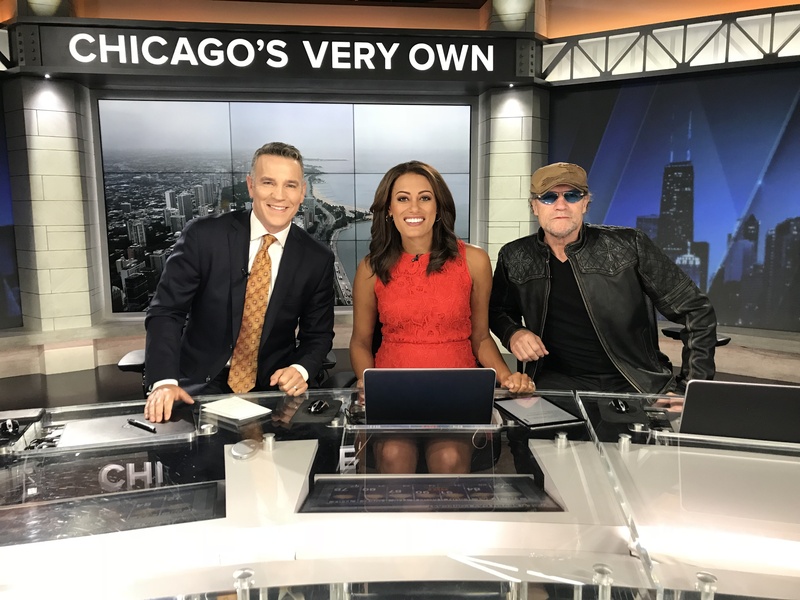 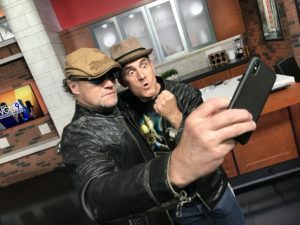 En route to Wizard World Chicago, Michael Rooker made a quick stop at Good Day Chicago to say hello to the WGN Morning News team, and fix the place up a bit. 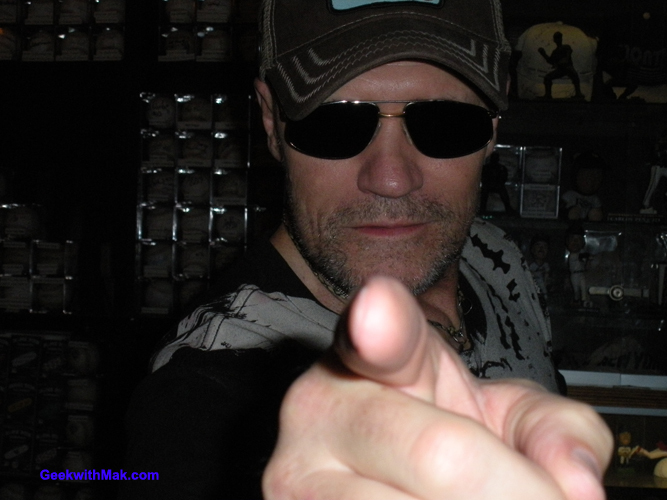 … and WAIT FOR IT! 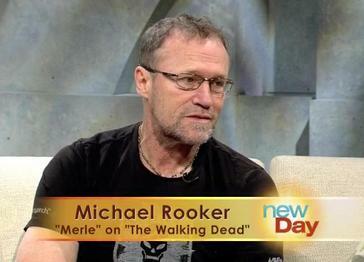 Michael stopped by King 5 in Seattle today to chat about what it’s like to be Merle.